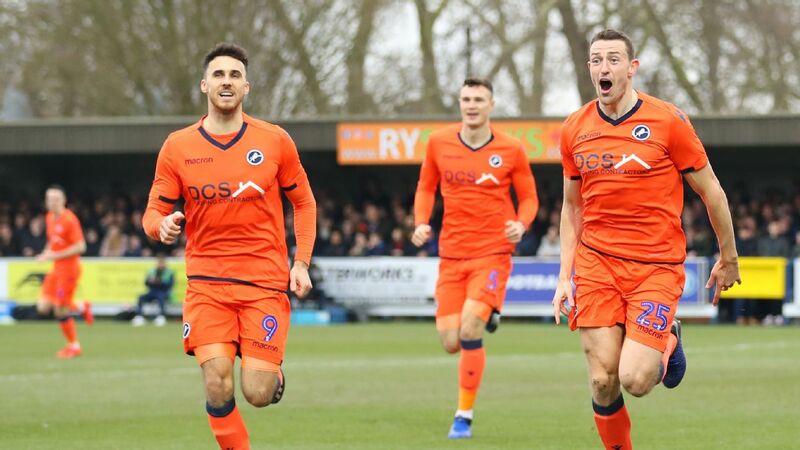 Find this seasons transfers in and out of Millwall, the latest transfer rumours for the summer 2019 transfer window and how the news sources rate in terms of rumour accuracy for Millwall FC. Millwall and Wigan will challenge Celtic in their loan bid for West Brom winger Oliver Burke. West Brom's out-of-favour winger Oliver Burke is wanted on loan by Neil Harris' Millwall. Middlesbrough are set to force through a £7m deadline day deal for Millwall midfielder George Saville, who will initially join the club on loan until January. 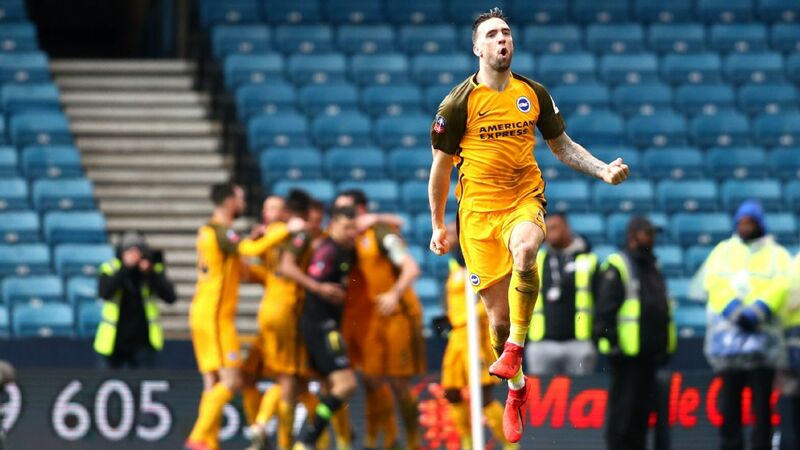 The Exploding Heads review the weekend in the Premier League, including Swansea forgetting to turn on VAR and Millwall fan&apos;s actually caring.